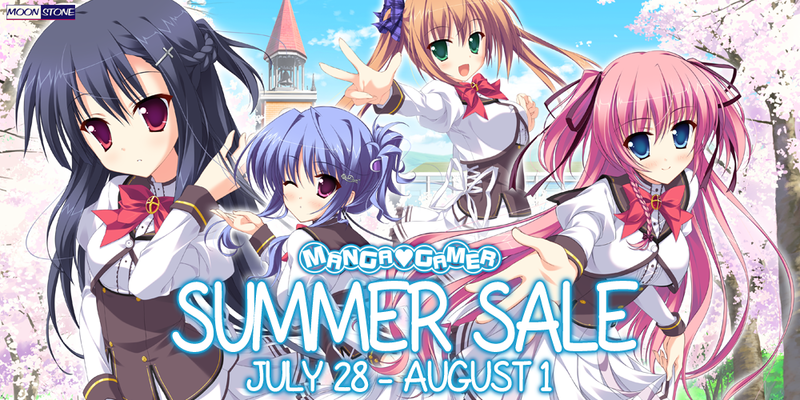 The MangaGamer Summer Sale has begun! We have over a dozen titles up for grabs from July 28th until August 1st, all at a great discount! The Steam Summer Sale has begun and we have a number of titles up for grabs! 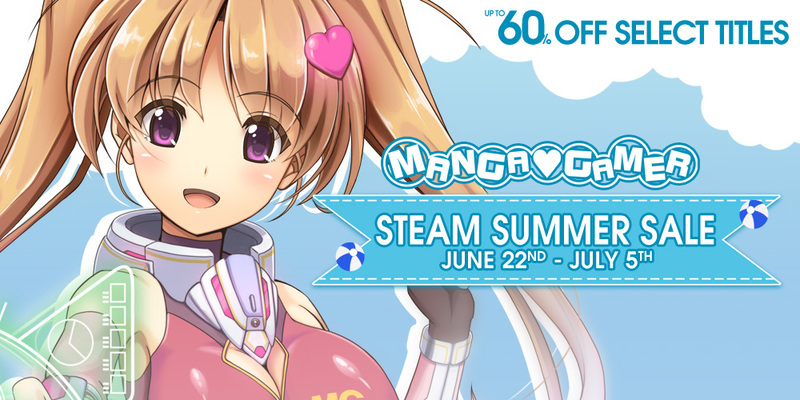 We’re even price matching those same titles on MangaGamer.com just for the occasion!